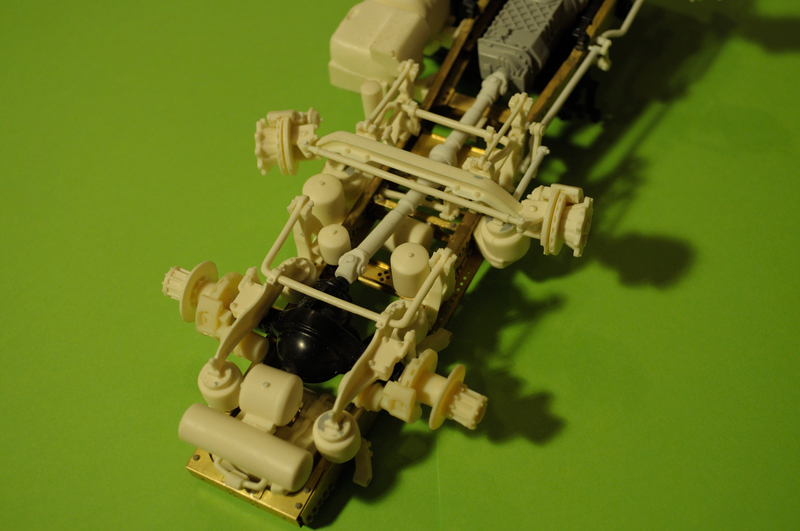 Accurate replica of middle lifting steering axle for our Dutch truck chassis. 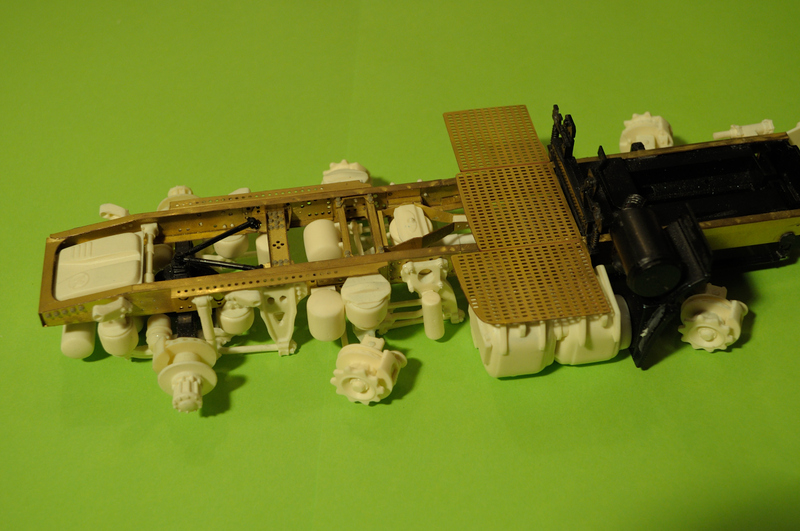 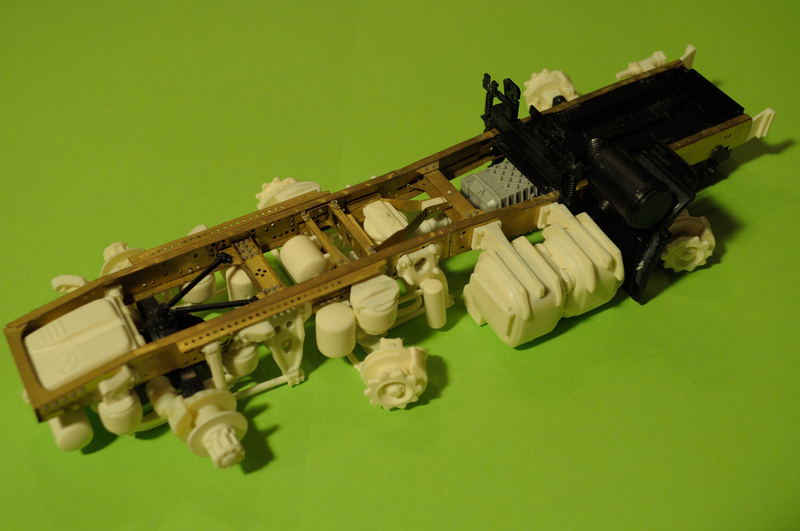 We STRONGLY recommend to use our photo-etched chassis for Dutch truck. 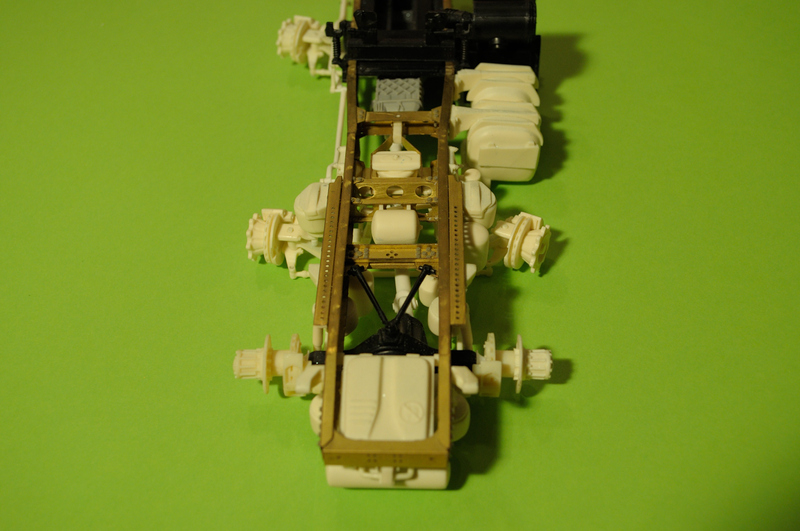 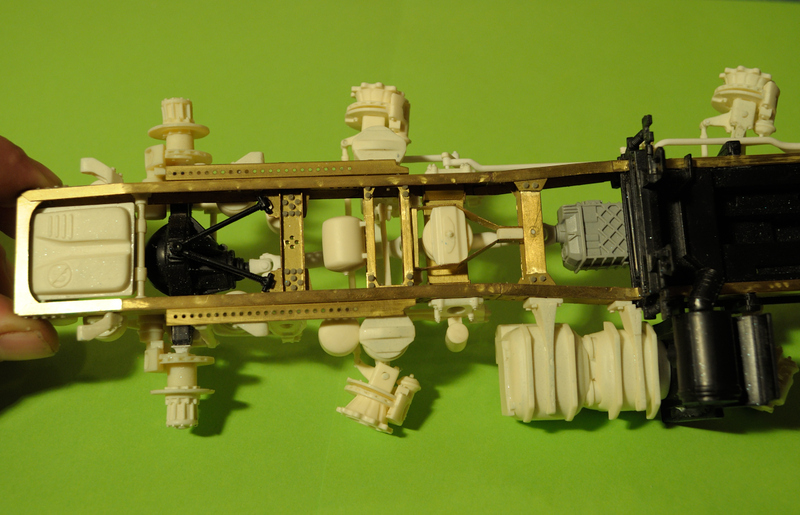 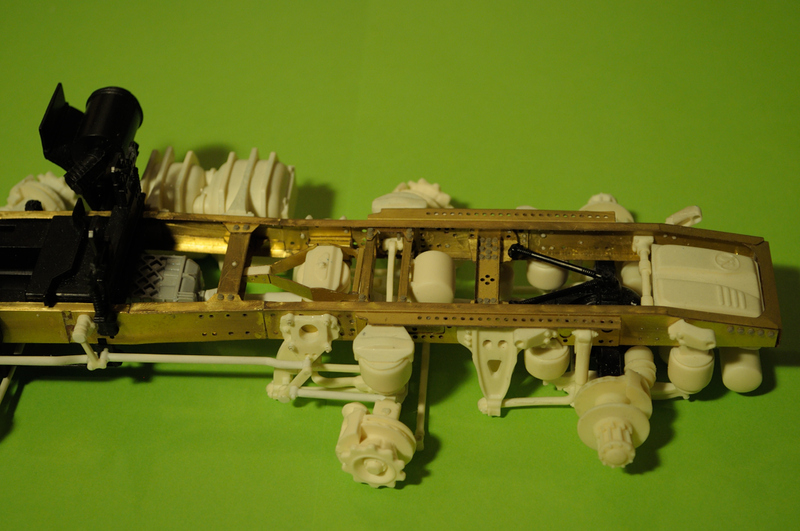 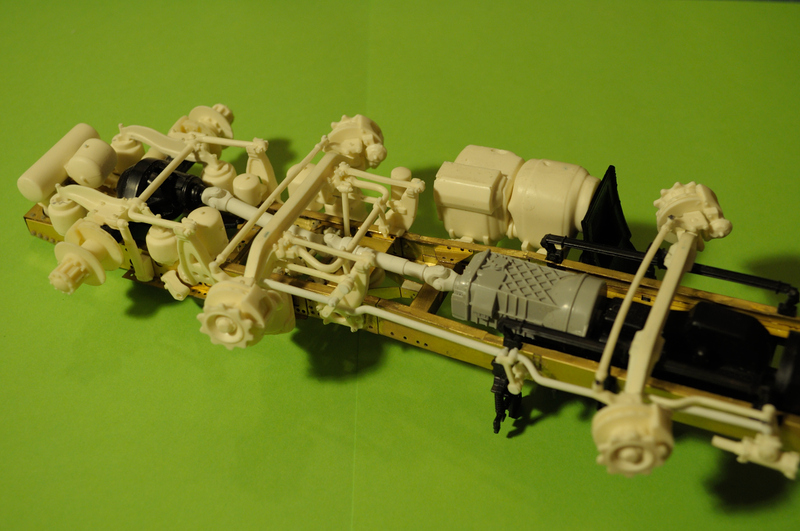 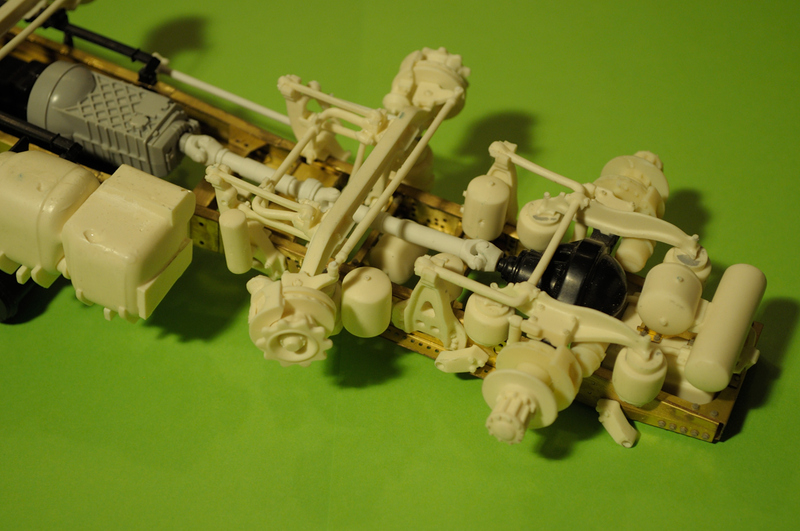 This kit was designed and tested only with OUR chassis kit. 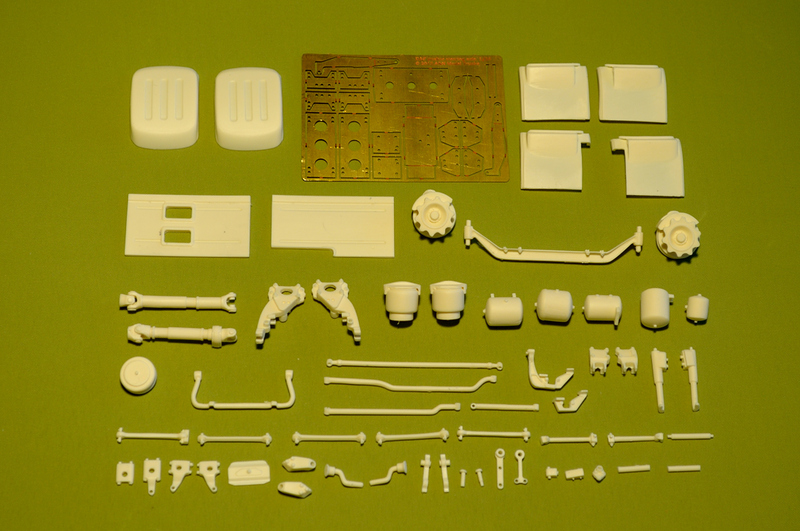 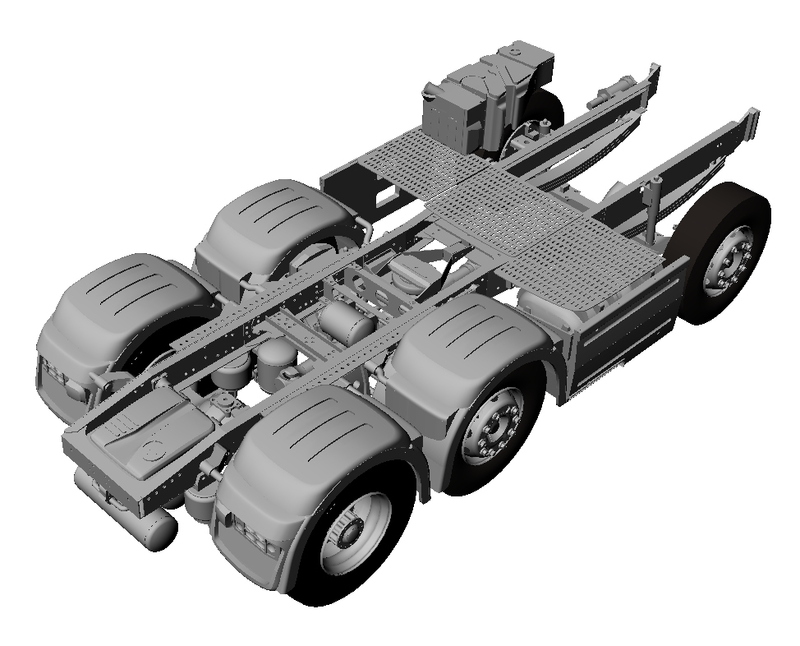 We can’t guarantee that it will be possible to build model using Italeri DAF 95/105 chassis as donor!